The trailer promises a fun romp. Unfortunately it is in Hindi with many English dialogues which might give an idea of what they are saying. The word ‘business’ is Mr Knightley’s remark about her being in the business of marriage. Mrs Elton’s character called Aarti seems to be from New York..ooops! Harriet is Shefali that simple looking girl in front of a mirror. There seems to be a ball/dance where she gets snubbed? I couldn’t make out FC JF nor a Miss Bates. @reeba: I think FC is the guy in the red shirt, with a hat, whom she dances with at some point in the trailer. I think you might just be right. Arjun: So..you’ve opened a Matrimonial business, eh? Aisha: *gives him a look* / Are you making fun of me? Arjun: I only want say everyone has their own taste. It’s not good to poke yourself into other people’s personal lives. Aisha: So..irritating, annoying and self-involved..! Aisha: Randhir looks so good. Shefali would look soo good with him. I wish there would be a trailer with subtitles in English. Now I understand how my fellow Spanish speakers feel with the non-Spanish subtitled adaptations. We can guess some things that are happening because we know the plot, but those of us who do not understand Hindi cannot get all the nuances. Regarding the Arti character you are mentioning, obviously from the trailer I cannot now who she is, but judgind from the IMDB file and the virtual postcards sent for subscribers to the official site about “the gang”, I agree with Emma that she could be the JF equivalent not the Augusta Elton one. Hopefully, it will be sub-titled like “Kandukondain Kandukondain” was. It looks like a fun movie! Thank you for posting our Theatrical Trailer! 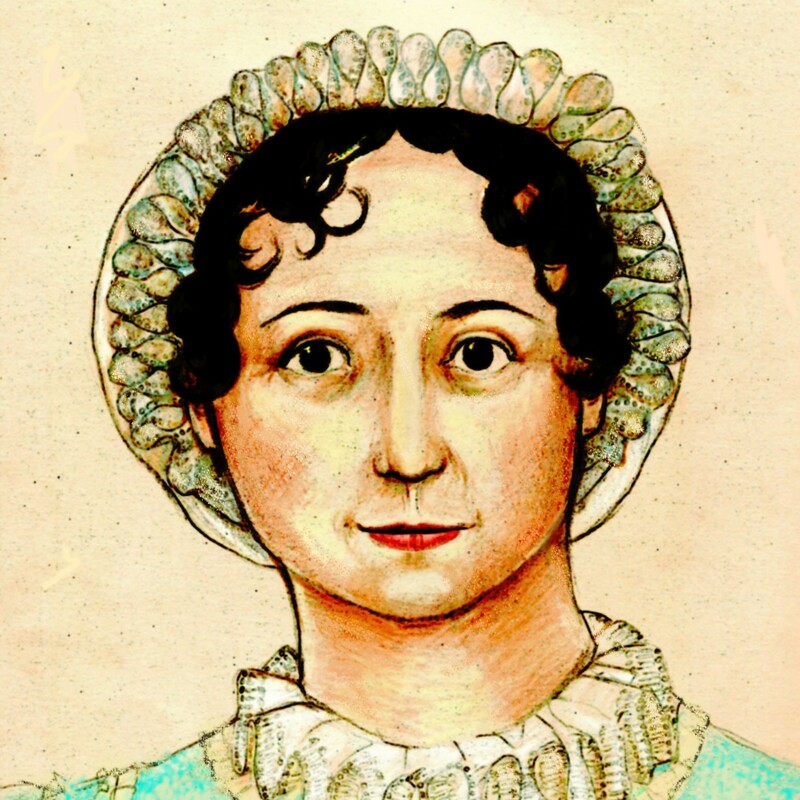 We are absolutely thrilled to be on the Austen Blog! Is Frank the dude with the goatee at 1:52? I think so. The other guy (at what seems like a party) is Mr Elton character. What he is saying is ‘This is our first date’, I’m thinking of the walk around Highbury. Oh does this ever look awesome. I can’t wait for subtitles. And the full film. Apparently my dried-up tar heart can tolerate fun up in my Austen. I’m glad they preserved the Jane Fairfax character, since that was the one thing about Clueless I was never truly satisfied with. Though I still love it. And the Frank Churchill diversion was pretty clever. Oh! That looks so fun! I can’t wait til it comes to the US. Frank Churchill is Arunoday Singh and Elton is Cyrus Sahukar. Anuradha Patel might be Mrs Weston, as she is an actress in her late 40s. It looks good…maybe a bit silly XD, but I like it! Oh, I am waiting for the subtitles…. Here’s a song promo for the film.